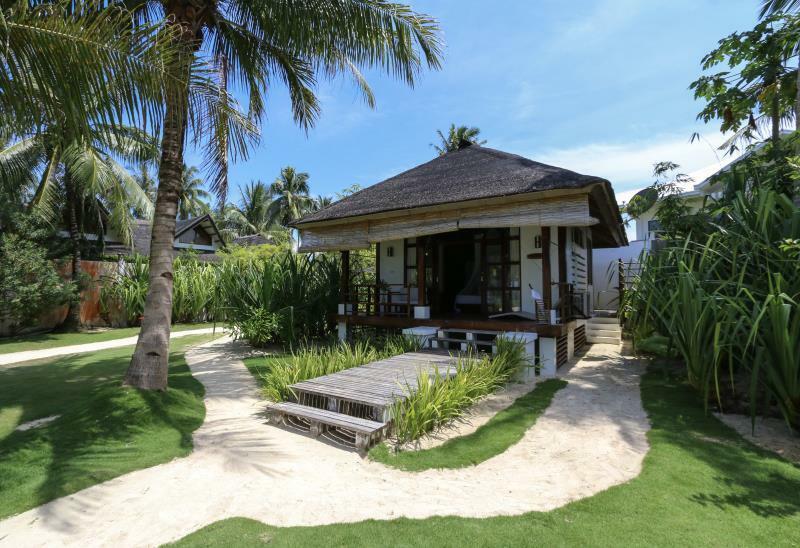 ﻿ Isla Cabana Resort, Siargao Islands - SAVE ON AGODA! Have a question for Isla Cabana Resort? "Only limited staff will greet , smile and welcome u sincerely." "The facilities are great and beautiful." "Everything about this place is amazing." 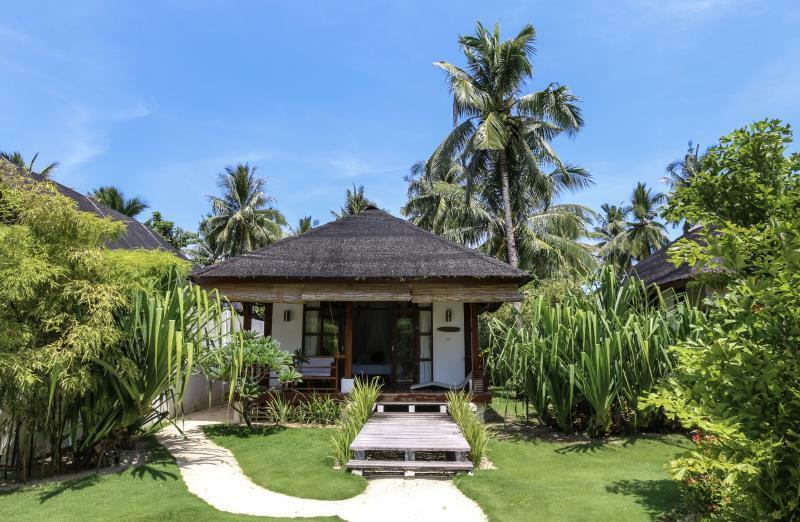 If what you're looking for is a conveniently located hotel in Siargao Islands, look no further than Isla Cabana Resort. Situated only 1 km from the city center, guests are well located to enjoy the town's attractions and activities. Also within easy reach are General Luna Island. The facilities and services provided by Isla Cabana Resort ensure a pleasant stay for guests. While lodging at this wonderful property, guests can enjoy free Wi-Fi in all rooms, 24-hour security, daily housekeeping, fireplace, postal service. 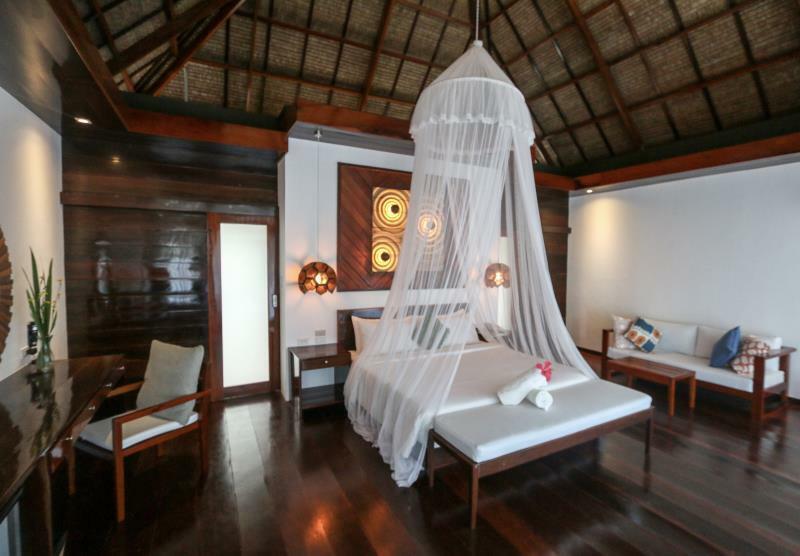 The ambiance of Isla Cabana Resort is reflected in every guestroom. television LCD/plasma screen, complimentary instant coffee, complimentary tea, free welcome drink, linens are just some of the facilities that can be found throughout the property. The hotel offers fantastic facilities, including boats, canoe, watersports equipment rentals, snorkeling, surfing lessons, to help you unwind after an action-packed day in the city. Discover an engaging blend of professional service and a wide array of features at Isla Cabana Resort. The location is perfect. The staff’s are the best. They are friendly and very accommodating. Food is great! One big warning - you can hear parties all the time from close by hotels/resorts - like the sound is inside the room, big acoustic issues. The staff cannot do anything about it, us and the rest of the guests complaint about it. Loud music at noon, night - terrible. Several years ago i might liked it, but i wouldnt spent 300USD on a cottage villa back then. Breakfest was O.K .. Staff: I can say that maybe one/two staff members was there to aid with a smile, the rest were maybe too tired. The room never was clean, even after the guys cleaned it, sand and dirt could be found easily, and windows floors etc..
the villas are very nice. the rooms are always clean. staff are amazing.. one problem is very slow wifi of LTE signal so might not be good for business travellers who needs access to fast internet 24/7. the hotel is so great and fantastic. the place is so relax and awesome however when we booked this hotel, it stated in my booking that there's a free airport transfer but we paid 300php per pax because they can only provide complementary for those who stayed 2days and up.. are you able yo rectify this? Great location. Very happy with our stay here. The design of the resort is impressive. The rooms are nice and spacious. We stayed at Ocean Premier. We enjoyed the buffet breakfast very much, they offer different varieties per day. The food (a la carte) in the restaurant was also very good . The pool and beach are clean and well-maintained. They offer free airport transfers for guests. We got an extra bed for our older son, however it was just a mattress on the floor. As feedback, it would be better if the extra bed had its own frame (roll-away or folding type), to avoid insects/lizards crawling on you. Also there are a lot of stray dogs (on the island), it would be a great problem if someone gets bitten, so that kind of made me feel uneasy. Also the dogs would also go to our stuff and mess it up. (sorry not a dog-lover) Some roosters crow at 4:30am. Also hope you can improve wi-fi service. Overall we had a great stay and we plan to come back. It was very serene and relaxing. Pros: I super love the place.. the cabana is big and have the relaxing feeling. The facilities are amazing specially the beach. Buffet breakfast :) Cons: Only 1 pool is open the other one is under maintenance. 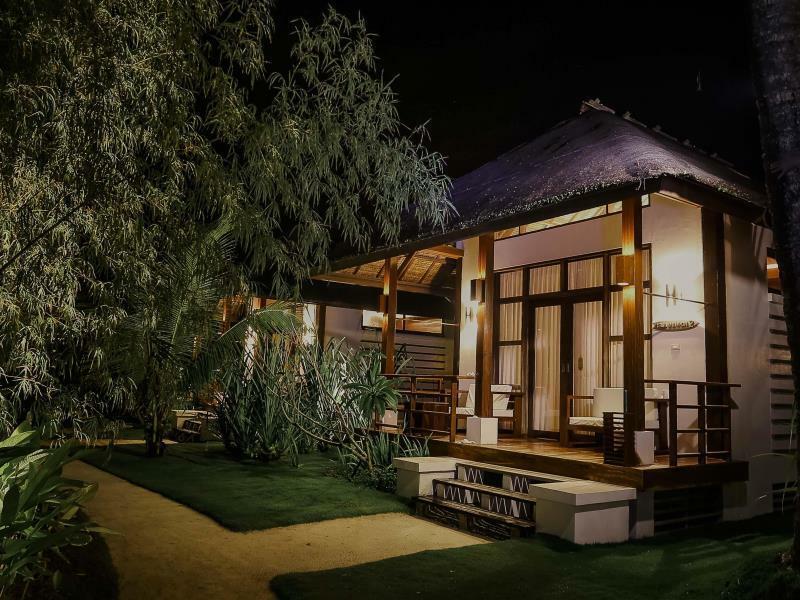 Book the pool villas! Stunning! Huge gorgeous bathrooms. Amazingly grandeur villa.. one of the best I have stayed in. 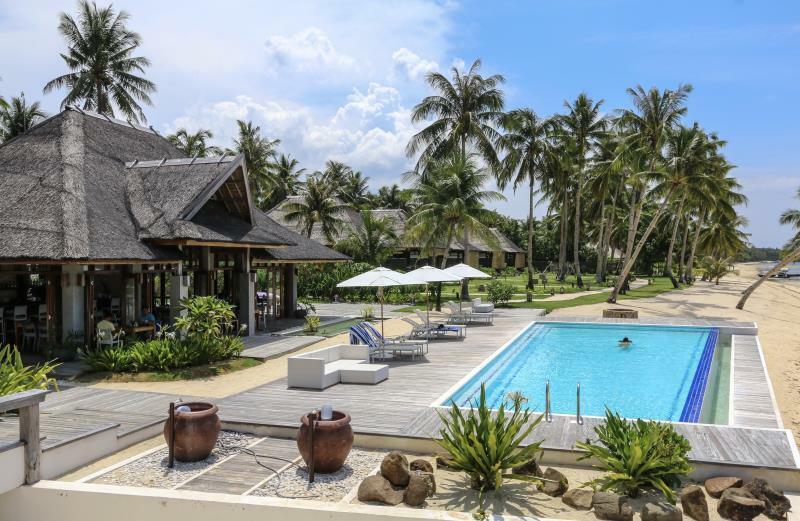 Great sandbar and pool area, beautiful furniture from dedon..but resort food a bit lacking .. just hop on a motor bike and get amazing food in general Luna.. everything is so close to the resort anyways. Contrary to what people put in Trip advisor, Isla Cabana is a wonderful place. The Staff are very kind and polite always ready to help or assist you. We were hesitant to go there at first because of what we’ve read in reviews. But from the moment we arrived to the moment we left we were so happy about everything. The food and the staff are amazing. We will definitely come back. Isla Cabana was a great place to stay. Staff were friendly and helpful. The location is fantastic and a such bonus having a swimming beach along that stretch. The dining and pool area is gorgeous. The rooms were very tired however and could do with redecorating for the price. I felt the entrance lobby area let it down slightly as well. It looks in a bit of disarray at the moment. we stayed in the villa room ,, the view is unbelievable, and the room is wonderful. The whole experience was very peaceful and serene. the place is very suitable and accessible to everything. the staff are very friendly. amazing and highly recommend! excellent beach front resort. instagram worthy pool view. though the resto needs improvement because half of the items in the menu is not available. Everything about this place is amazing. The grounds are beautiful and has it's own private beach and infinity pool. Rooms are clean and beautiful, and the location is great with lots of restaurants in walking distance. Didn't want to leave! Super love our stay!!! 2nd time here but Isla Cabana never fails to WOW me!! Surely will book here again when I get back in Siargao. I also love their buffet breakfast and chicken wings!! Ordered three times for it 😋 Thumbs up Isla Cabana!!! 1- Accommodation was good. Nice room but if you want to have a late morning you wont be able to do that as their curtains are sheer ,not enough to block the sunshine. 2- We rented a motorbike to go around Siargao and unfortunately had a flat tire far away from the hotel. We called the reception for assistance and the staff told me to wait and they will call us back. That call back came an hour after we've returned to the villa. 3- We ordered some room service but never came. 4- The place is under staffed and is not prepared for some unexpected requests . Maybe not trained to handle these kind of requests/ assistance. . 5- Breakfast is so -so. We really enjoyed our time in siargao. The hotel is in good location for the main areas of General Luna. And it's close to other restaurants, walking distance to Bravo restaurant. One thing I would like to see improvement on is their breakfast options and to cover food. The bedrooms are very nice and the beach is quiet.